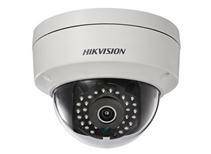 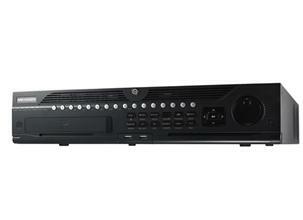 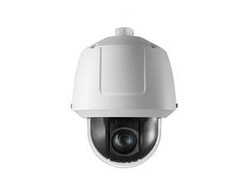 PerfectView Smart IP line of security cameras bring intelligence, efficiency, and convenience to video surveillance. 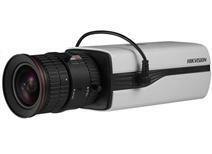 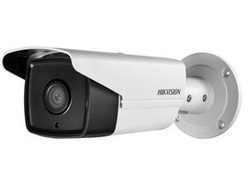 We can provide cameras for almost any application - indoor/outdoor, day/night, pant/tilt/zoom. 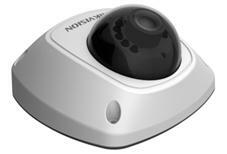 Management software on your desktop PC, or remote (iOS or Android) lets you monitor your cameras and recordings from anywhere.